Situated amidst the heart of Nashik, on the iconic College, one can reach Udupi Tadka Group of Hotel's Hariyali Pure Veg Restaurant without facing any inconvenience and treat their taste buds with some scrumptious food at this well-renowned restaurant in Nashik. A classy and elegant interior, complimented with decent sitting arrangement is bound to make you comfortable within few minutes. If you're a fan of cafes and don't mind surrounded by people while enjoying your meal, then Hotel Hariyali is the place to be. Although they have a different section for families, but you will hardly find a peace here as it is crowded all the time most probably. 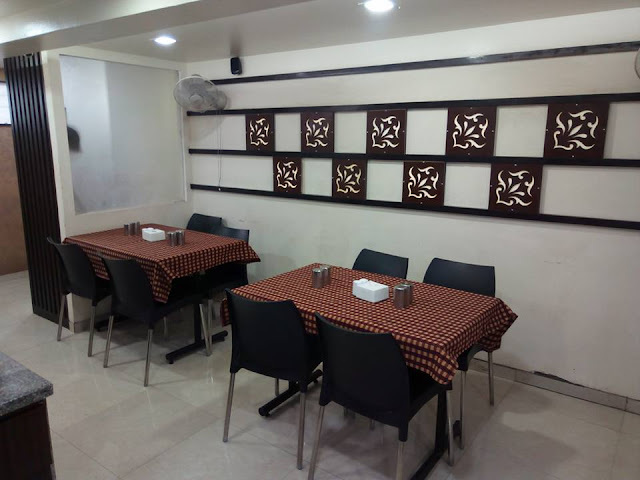 Serving delicious food to foodies in Nashik has always been a prime tradition of Udupi Tadka Group of Restaurants and you will find the practice of this tradition being followed pretty well at "Hariyali" Pure Veg Restaurant too. 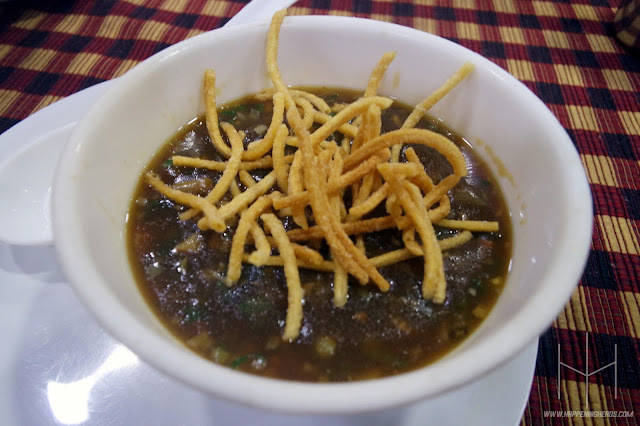 The Veg Manchow soup served here proved the fact that restaurant is equally good in preparing Chinese cuisine, apart from its vintage North Indian food. The soup had a perfect hint of garlic and was served hot, though we were a bit disappointed with the quality of fried noodles served along with it. 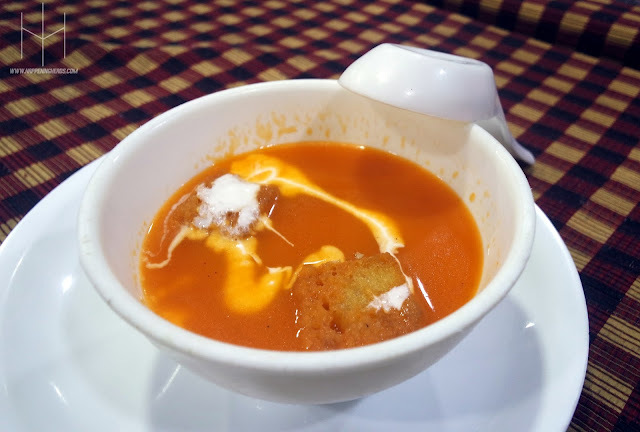 The sweetness of Tomato soup served here is blended perfectly well with a layer of butter and thick cream spread on it. Trust us, gulping this hot and fresh Tomato soup before the arrival of our main course provided an ideal head-start to our evening. We are a kind of people who judge restaurants by the quality of Indian breads served there so if the Tandoor of a specific restaurant is capable enough to impress us with their Indian breads, they automatically enter in our good books - as simple as that! 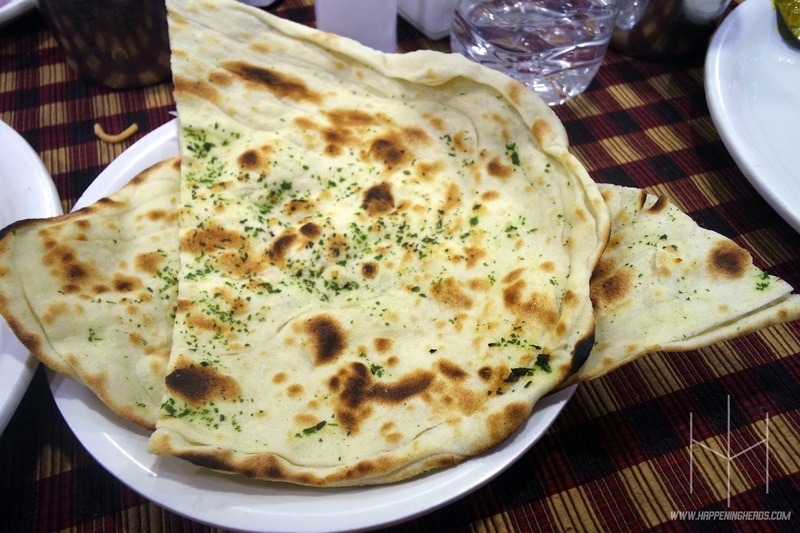 We were highly impressed with the Naan served here, it was not at all over-burnt and the topping of chopped coriander spread over was surely a delectable electable to it. 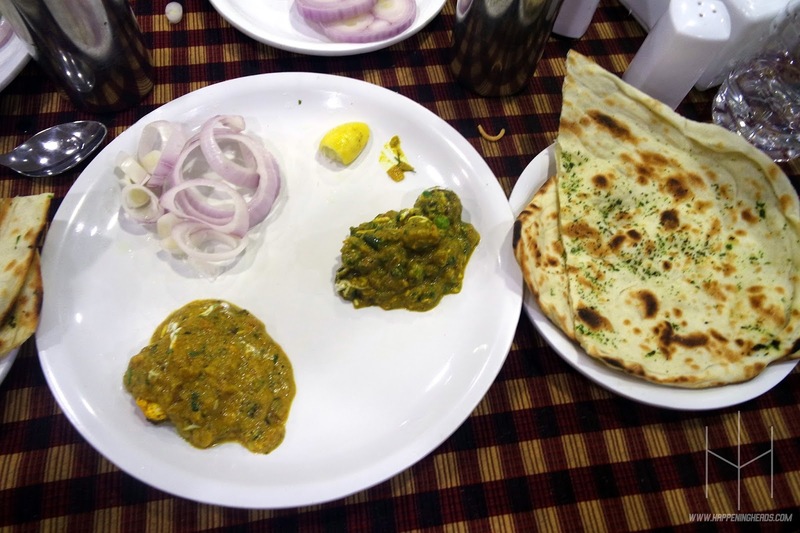 For main course, we decided to stick to one of Hotel Hariyali's signature dish i.e. Veg Chaman Bahaar and one out-of-the-box dish which popped out from the menu card and caught our eyeballs with its quirky name i.e. Veg Mexican and must say both of these dishes had a very subtle and decent taste. They were less spicy and had a bit of sweetness which was going decently well with the exquisite Naan. As they say, the best is often saved for the last and that's what happened to us when the Veg Biryani made its royal entry to our table. 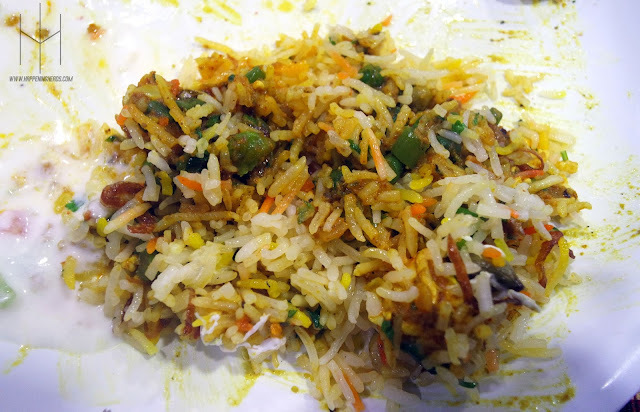 Honestly, we are not a big fan of "Veg" Biryani but trust us, this Veg Biryani was prepared to give a tough competition to the non-veg Biryanis. Every bit delivered a pleasurable experience, thanks to its perfect composition of spices and the raita, which was served along with it. REMARKS: We were quite happy with the overall dining experience at Udupi Tadka's "Hariyali" Pure Veg Restaurant. However, they should highly raise the bar of the fried noodles they serve. Also, minor changes towards the quickness of service will add to the betterment of this renowned restaurant. If you are planning to hangout on College Road and need a decent family restaurant to enjoy some quality food, then Udupi Tadka's "Hariyali" Pure Veg Restaurant is definitely one of the best option we have came across in this surrounding. Do check out their Zomato Profile to know more about them. Cheers!